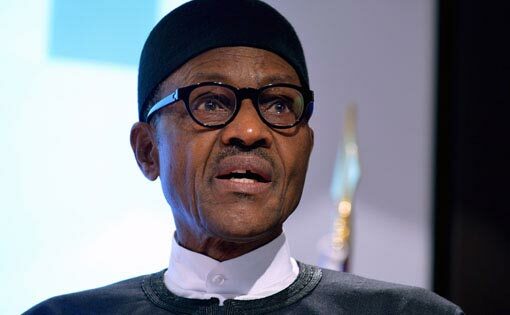 President Muhammadu Buhari has described those who shout “Allah is great’ before killing innocent people as mentally deranged. Explaining that the war against terrorism was unconventional, the President disclosed that his government will change its strategy in a bid to win the war against insurgents. Buhari said, “There must be an understanding that the war against terrorism is the most unconventional one. They (terrorists) do not respect any rules of engagement; kill the defenseless including prisoners, use children and humans, girls and consider the killing of anyone at all at a victory.